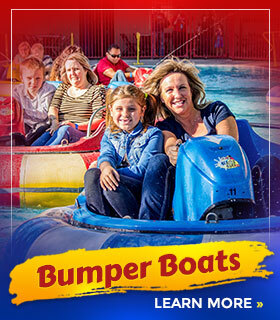 Looking for exciting attractions and rides? 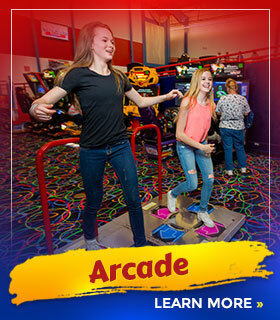 Funtasticks Family Fun Park has just the answer. 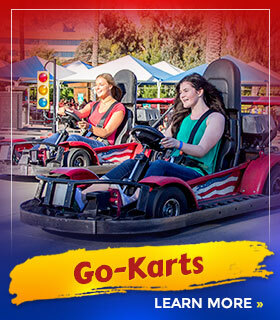 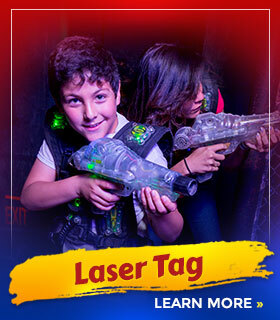 Our family rides bring hours of enjoyment to the whole family, plus attractions like laser tag, mini-golf, and go-karts are super exciting for teens and adults. 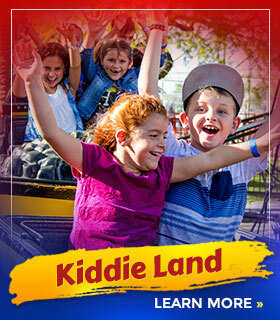 Certain rides and attractions, including new rides, may not be open at all times due to weather, maintenance, and other circumstances. 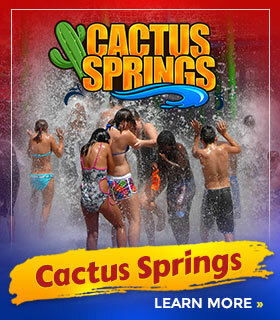 Please contact Funtasticks Family Fun Park in Tucson directly for the latest availability. 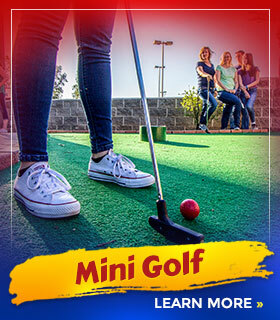 NOTE: Batting Cages are permanently CLOSED.